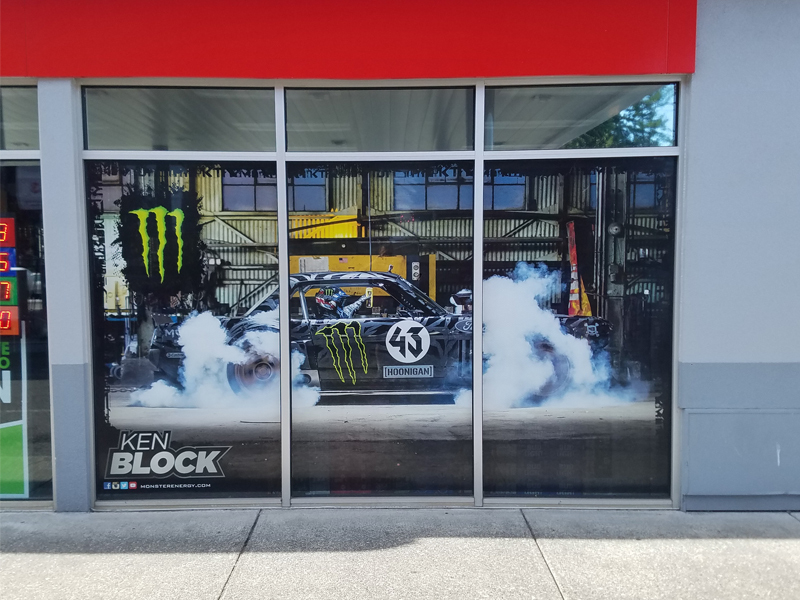 We are vinyl wrap specialists! Call for a quote! 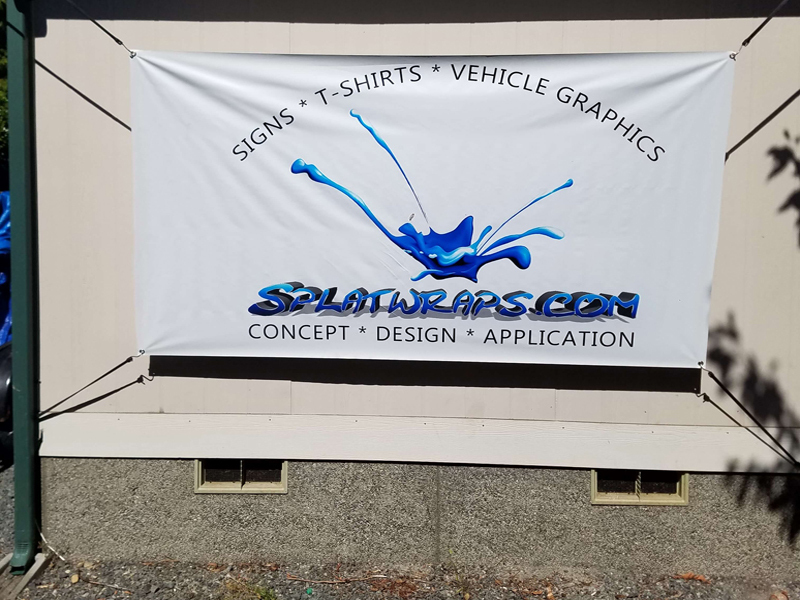 Spruce up your vehicle with a quality wrap from Splat Wraps! Don't stall, just call. Get your vehicle wrapped today! Logo design and much more! 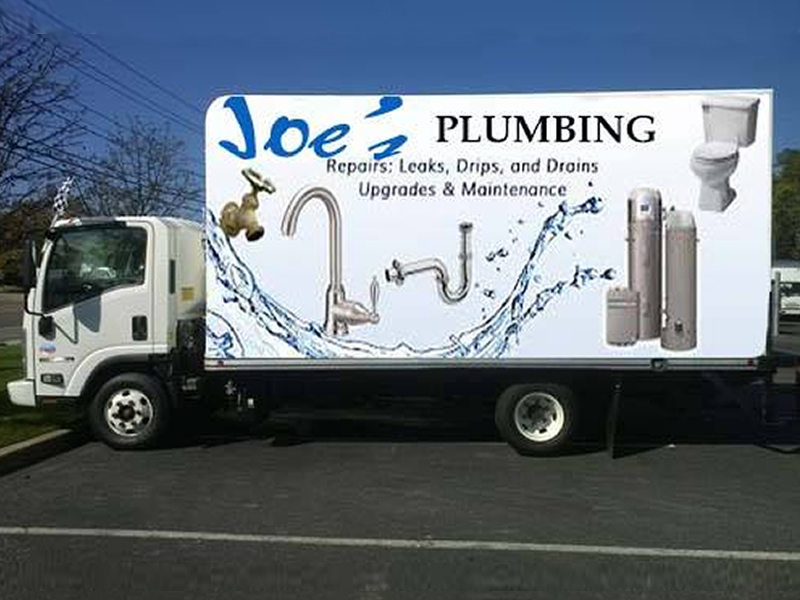 Vinyl wrap specialists ready to fulfill your creative needs! © 2019 Splatwraps. All Rights Reserved.